Nominations for CARFLEO Awards recognizing outstanding Religious and Family Life Educators will close on Friday, February 28 when the CARFLEO executive meet. 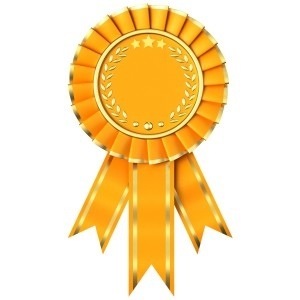 Nomination forms and criteria are found on our Awards page. See also our earlier announcement on elections and awards.